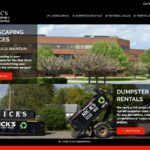 Industrial Manufacturing Web Design | DigitalHipster Inc.
Merk Industrial Solutions procures a variety of industrial manufacturing needs for their clients. 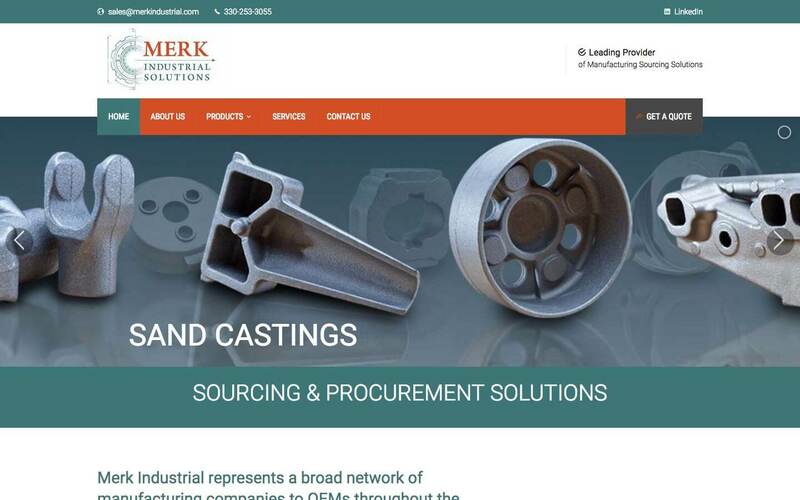 They offer custom-quoted manufacturing for fasteners, sand castings, powder metal components and other products. They literally have an infinite number of products, so it was important to create collages of a variety of products to represent this. 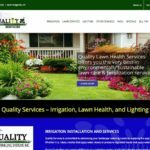 Because their customers often look quickly to see if a company can fulfill their needs, they also needed a clean simple website that allows for quick in-page jump navigation to specific sections on their services page.